Home Blog How To Overcome Depression? Are you going through a phase in your life which is deeply affecting your thoughts, behavior, feelings, and sense of well-being, well you’re definitely going through the initial stages of depression here? Depression is when you think your life doesn’t match up to your expected standards, which you had previously set for it, and you feel powerless to change it. A depressed mood is a temporary reaction to a bad turn of life events which are personally related to you. In some cases, it can also be a result of a side-effect caused by some medicines. It can also be marked as a symptom of a few diseases or mood disorders. Difficulty in concentrating, remembering details, and making decisions. fatigue and lack of energy. Feelings of guilt, worthlessness, helplessness and/or hopelessness. Loss of interest and pleasure. Loss of appetite or weight disturbance. Lack of power to concentrate. 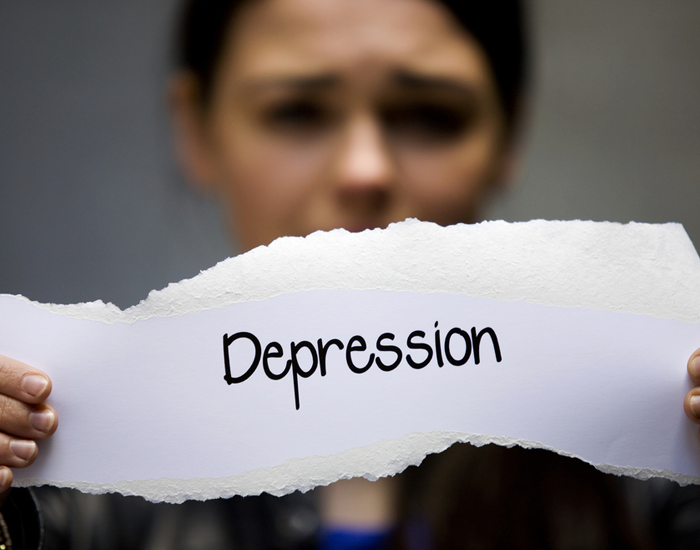 Depression, if left untreated, can become worse and last for months or sometimes even years. It can cause untold suffering and can possibly lead to suicide. Recognizing the symptoms and signs is often the biggest hurdle to the diagnosis and treatment of clinical or major depression. Unfortunately, approximately half the people who go through depression are not able to recognize their symptoms and often miss out on the treatment of their illness. Can one fight depression with the help of exercising? Yes Absolutely! Exercising is one of the few sure shot ways, which can help you eradicate depression completely out of your life. At first, it might seem difficult to get up and get used to a regular workout regime. However, once you start witnessing the results and become aware of the benefits, you’ll start feeling motivated and eventually exercising will become a part of your daily schedule. Exercise triggers the release of endorphins, inducing a natural feeling of relaxation that will help you get better. So, yes! Exercising can definitely help you cure depression. 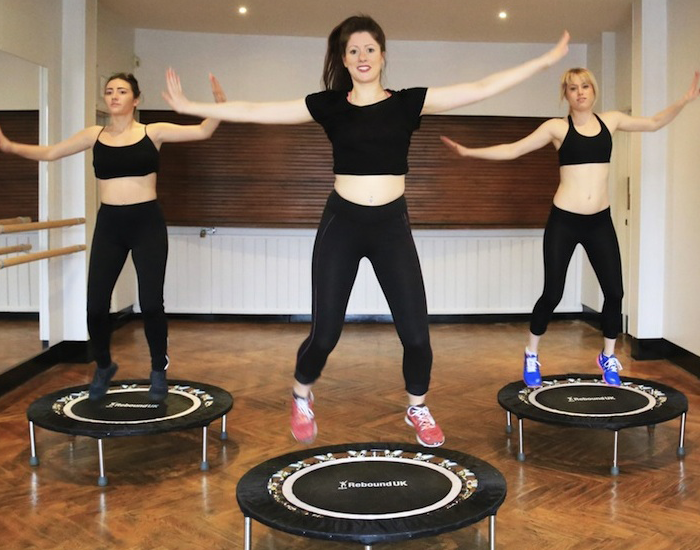 In a study it was published that heart-pumping, endorphin-boosting workouts can actually give happiness in you, helping you uplift your mood and lead a healthy and motivated lifestyle. Today if we come to know about the workouts which fight depression then of them all, running has the edge. Running fast releases endorphins in the brain. These endorphins are our body’s natural morphine and, when released by special glands in our brains, they can produce a sense of well-being or joy and also help in decreasing the levels of pain. 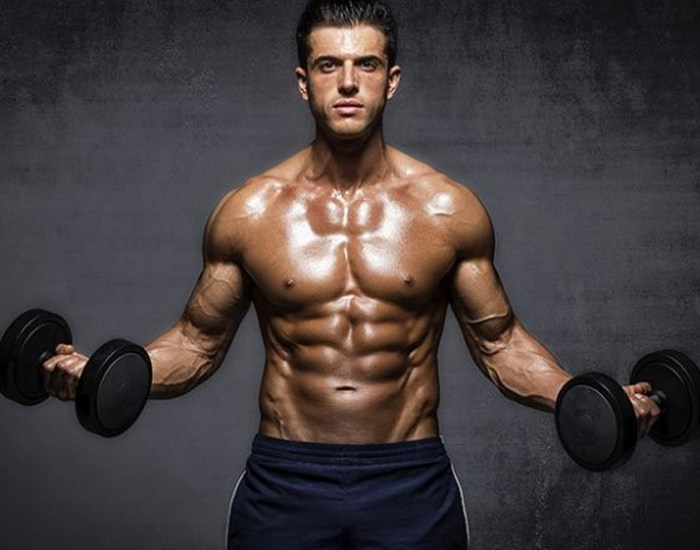 Yes, building your muscles can boost your strength and happiness. As strength training helps in reducing many symptoms of depression and leads you to happy and motivated healthy lifestyle. If you do yoga regularly, then it will show a significant decrease in depression and anxiety symptoms. It helps in improving flexibility, provides a peace of mind which breaks up the chain of negative thoughts, increases your strength, makes you aware of your breathing and improves overall body and mind balance. Do you want something new and super simple to help you come out from depression? Then just stop and bounce!! Do it as fast as you can for a few minutes. This is an excellent way to oxygenate your brain. If depression has made you sedentary, start off slowly with a regular walking exercise and gradually increase the time, distance and speed. Walking simply can become a trick in making you feel better. 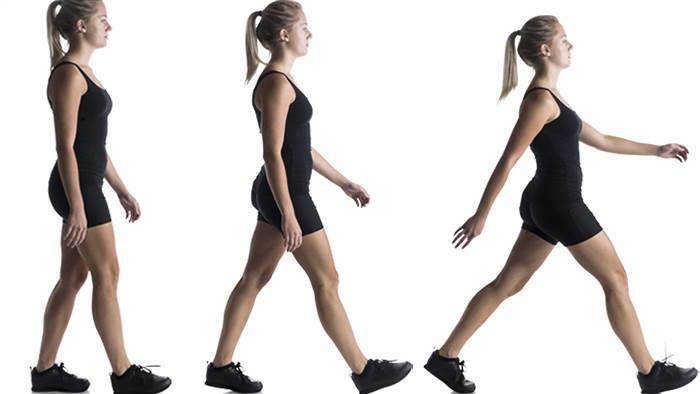 Walking is an aerobic exercise which is suited for almost everyone. All it takes is a pair of comfortable, supportive shoes and you’re ready to go. The cure for depression is something that all of us want to be true - being happy with who we are and what we are should be the only thing we should be considered about. The only thing that all of us disagree on is how to bring ourselves to that point. Some people swear by medication, others by therapy and by the support. However, it is necessary to understand that exercising regularly not only helps us in curing depression but also makes us adapt to a healthy and fit lifestyle. Therefore, we all should look for our own ways of exercising, based upon our level of comfort and intensity and start building up a fit future. Know and explore more than 100,000 different workout options and workout anywhere, anytime in 1500+ gyms and fitness studios across Delhi-NCR with FITPASS. Achieve your desired fitness goals and beat the heat out of depression by reserving your workout on FITPASS today, your pass to get fit and stay fit in an exciting, economical and convenient way.